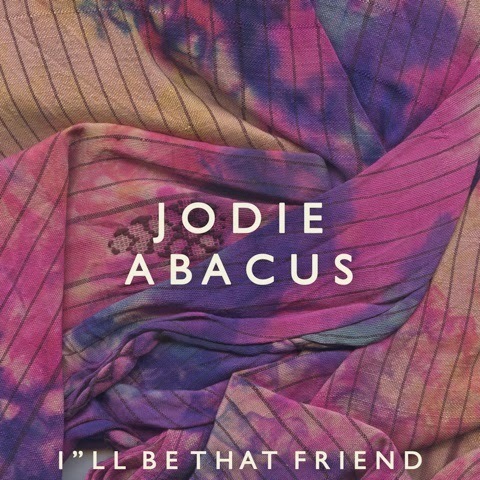 If you're not quite in that Friday feel-good zone just yet, then Jodie Abacus will almost certainly help you on your journey there. Plentiful in sunshine charm, the newcomers debut single I'll Be That Friend is a wonderful melody laden masterclass in upbeat R&B soul. Take a listen above as its shimmering piano keys form a glistening backdrop to his honest and harmonious vocals. "Songs come from many places" explains Jodie. "I wrote this one because last year pneumonia almost got me and it was touch and go. A friend stuck by me and came regularly to see me. That's where the lyric came from". London fans can catch him performing at The Islington throughout March. Full dates listed below.